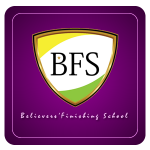 Believers Finishing School (BFS) is currently a 3-day camp meeting where participants are taught the fundamentals of the Scriptures. This will enable old and new Christians to be rooted and grounded in the truth of God’s word by a fresh understanding of Christian concepts or a refreshing of the mind on previously known truth. 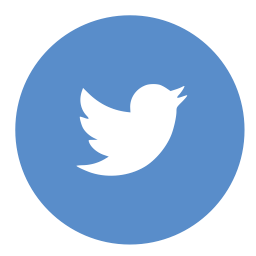 The School has experienced Ministers of the Gospel as its facilitators and gives the participants the opportunity to receive answers to any question they may have about Christian faith and life issues. 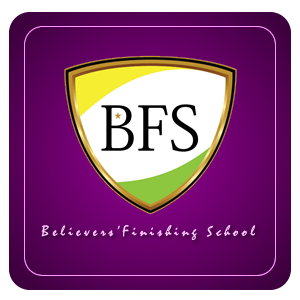 BFS is a major platform for fulfilling our God-given vision of raising 10,000 leaders for His work by year 2023. The maiden edition was held in Lagos, Nigeria in 2014 and it began a revolution with a great impact. 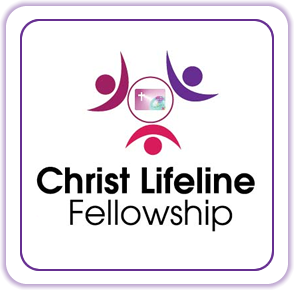 Christ Lifeline Fellowship (CLF) is a monthly discipleship meeting which was inaugurated on February 7, 2015. The goal is to provide an opportunity for worship and discipleship, while raising leaders that will challenge the status quo and reach out to churches, ministries, offices, and businesses for Christ. 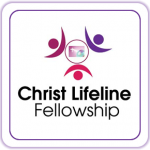 In an atmosphere of worship, Christ Lifeline fellowship seeks to make discipleship of all nations. It provides building blocks from God’s word to give participants the right foundation and to generate fervency and consistency in the service of God and humanity. It is a gathering where God’s awesome presence is made manifest in signs and wonders. It also features interactive session where participants can ask questions and receive answers from God’s word. 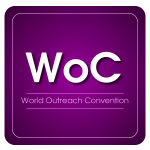 World Outreach Convention is a teaching program to equip believers for impact in their world by living an all-round successful life that constantly glorifies God, stupefies the devil, and edifies men. 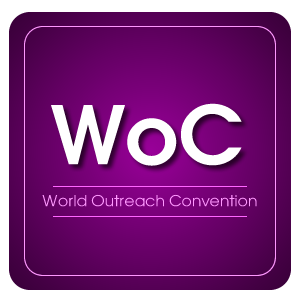 Annual WoC’s are organized in major Cities within Nigeria, and we recently spread to other countries including Ghana, England and India. We are grateful to God for the several testimonies of healings and miracles we have received from past participants of WoC. 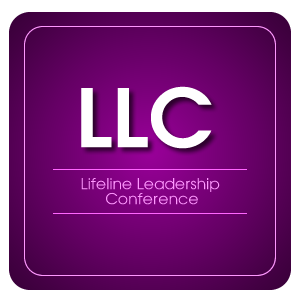 The Leadership & Discipleship Conference (LDC) is one of the platforms assisting us to fulfill our God-given vision of raising 10,000 leaders for His work by year 2023. 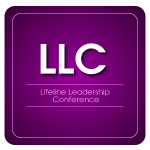 LDC is an international conference organized by Christ Lifeline where participants receive practical insights to become foot soldiers for Christ. The conference is packaged to nurture men and women that will go into the field of life, execute divine mandates, win many souls to God’s kingdom, withstand adversity, and develop the next generation of leaders. Our aim is to organize this conference regularly in all tertiary institutions.